At the time he was arguably the world's best known and loved actor. This is cinematic gold from beginning to end. And, seeing it on the big screen is a rare opportunity not to be missed. Perhaps the defining Chaplin film, and certainly his funniest. 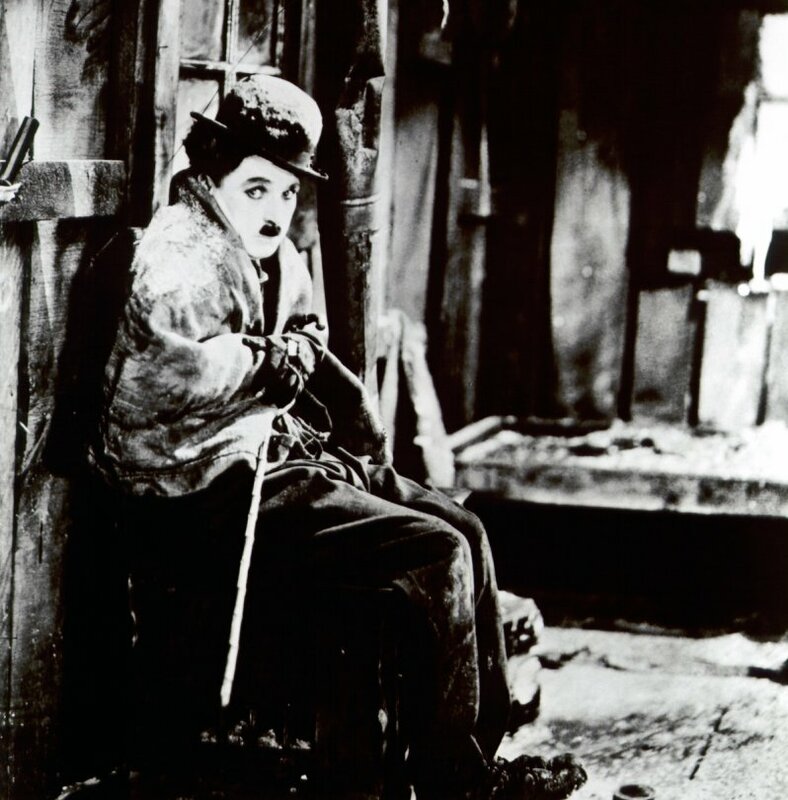 Chaplin's later films are quirkier and more personal, but this is quintessential Charlie, and unmissable. It's easy to see why this has consistently entertained generations of audiences.